There are few things in life more swoon-worthy—literally—than a full night of delicious sleep. Waking up naturally before my alarm goes off or on a weekend morning with no agenda gives me a deep sense of well-being. One of my least favorite sayings is: “You can sleep when you’re dead.” No, I can sleep when I’m tired, thank you very much. I’ve always thought it was counterintuitive to ignore your body when it’s asking for rest, and now there’s abundant evidence to back me up. 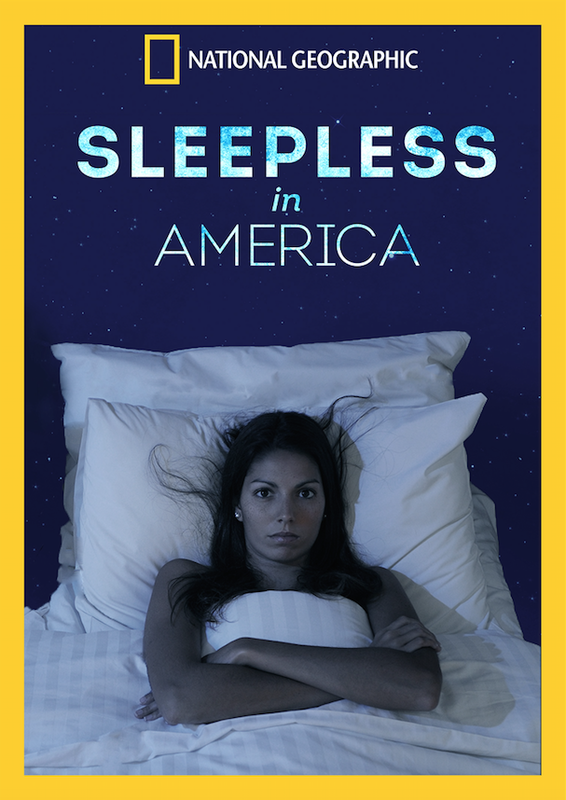 For a documentary on sleep, the film Sleepless in America from National Geographic Channel is a real eye-opener. Made in collaboration with the National Institutes of Health, the movie lays out the alarming facts: lack of sleep is the primary contributing factor in many automobile and occupational accidents and can dramatically increase a person’s risk of developing obesity, diabetes, cardiovascular disease, depression, cancer, and Alzheimer’s. People seem to view sleep as a luxury, rather than a necessity, and even take pride in their ability to burn the candle at both ends, but the consequences of sleep deprivation to our health and safety—and the safety of others—are dire. helps you to stay alert during the day so that work is more fulfilling and fun, leading to that coveted promotion. improves memory and the ability to process and retain new information, making you a more interesting person. strengthens your immune system, so you can turn sick days into play days and potentially add years to your life. allows your body to restore, repair, and rejuvenate, transforming you into a sleeping beauty (or a handsome hibernator). makes you more pleasant to be around, attracting friends and lovers. feels wonderful—do you need another reason? 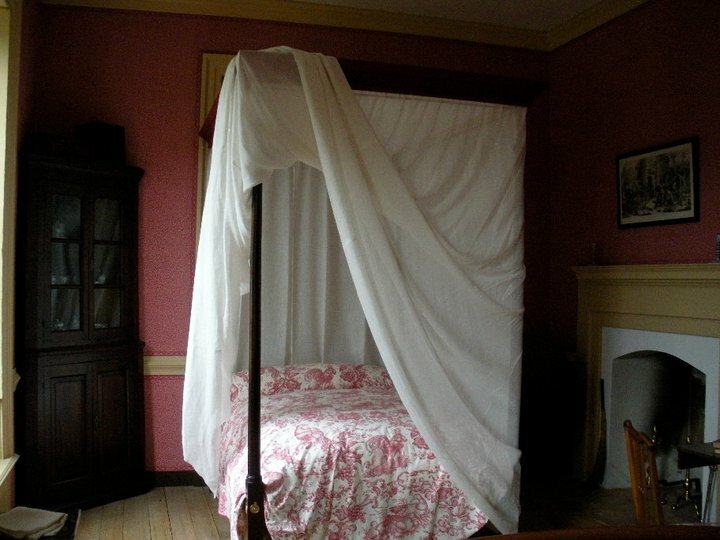 Many historians believe that, before electric lighting, people used to sleep in two phases of 4-5 hours (first sleep and second sleep) separated by a short interval of wakefulness (the watch). 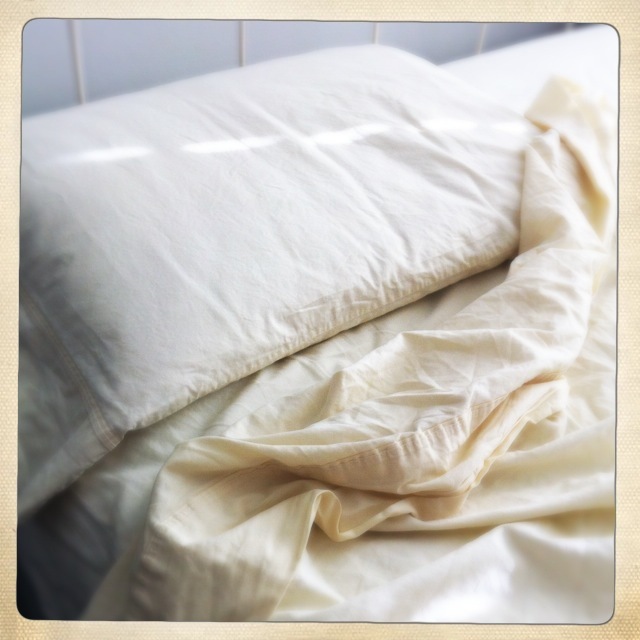 Of course, I know that there are people who work multiple jobs or have life circumstances that prevent them from getting the sleep they need, but they are probably not reading this blog (and if they are—stop and go to bed!). Those people should check out this short TED talk by Kirk Parsley, a doctor, former Navy SEAL, and father of three who discusses the importance of sleep and how to make it a priority in your life. Get up at the same time every day (no matter how much you slept the night before). Don’t stay in bed unless you’re asleep. By following these steps (in conjunction with medication, when necessary), many insomnia sufferers are able to fall and stay asleep on a regular basis, allowing them to get the rest they need. ** Given the claim by some fitness and nutrition experts that proper sleep is more important than food and exercise to a person’s overall health and well-being, insomnia isn’t something that can be ignored. If time is money, you can’t afford to miss this movie, because you can shortchange sleep, but you’ll pay one way or another in loss of productivity, health, and quality of life. Sleep is free, but it yields both short- and long-term dividends, so write yourself a check for eight hours a night—EVERY night—and dream on. *These claims have not been evaluated by the Food and Drug Administration, but they have been validated by the Fabulous Day Association (aka “me”). **For more Sleep Tips for Insomnia Sufferers, visit the National Sleep Foundation.